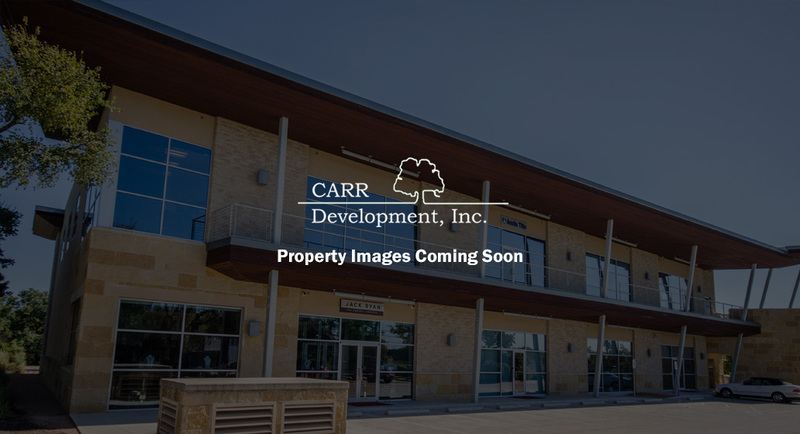 Lakehills Plaza | Carr Development, Inc. Approximately 156,000 square feet of retail and restaurant space located on the Northeast corner of Ben White Boulevard and South Lamar Boulevard. Major tenants include Target, Cokesbury BookStore and Souper Salad.